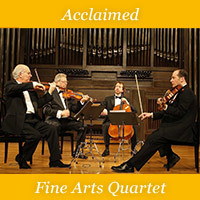 The Fine Arts Quartet, "one of the gold-plated names in chamber music" (Washington Post), ranks among the most distinguished ensembles of our time, with an illustrious history of performing success and an extensive recording legacy. 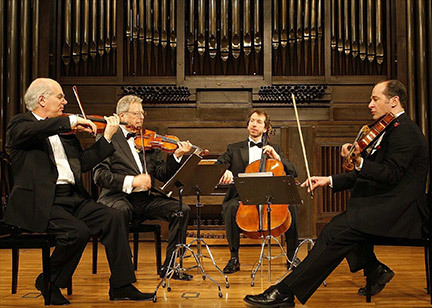 Founded in Chicago in 1946, and based at the University of Wisconsin-Milwaukee since 1963, the Quartet is one of the elite few to have recorded and toured internationally for over half a century. 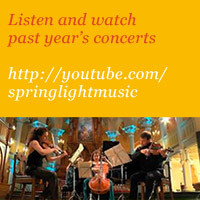 Each season, violinists Ralph Evans and Efim Boico (who have been playing together nearly 30 years), violist Nicolò Eugelmi, and cellist Robert Cohen perform worldwide in such cities as New York, London, Paris, Berlin, Rome, Madrid, Moscow, Tokyo, Beijing, Istanbul, Jerusalem, Mexico City, and Toronto. 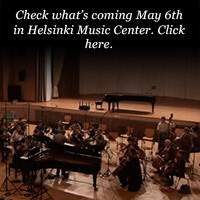 The Quartet has recorded more than 200 works. 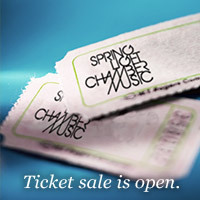 Their latest releases on Naxos include: chamber masterpieces by Schumann, the world premiere recording of Efrem Zimbalist's Quartet in its 1959 revised edition, the world premiere digital recording of Eugène Ysaÿe's long-lost masterpiece for quartet and string orchestra, "Harmonies du Soir"; Fritz Kreisler's String Quartet, the two Saint-Saëns String Quartets, three Beethoven String Quintets; the Franck String Quartet and Piano Quintet; Fauré Piano Quintets; complete Bruckner chamber music; complete Mendelssohn String Quintets; "Four American Quartets" by Antheil, Herrmann, Glass, Evans; complete Schumann Quartets; and the Glazunov String Quintet and Novelettes. 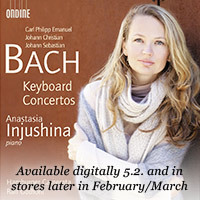 Aulos Musikado released their complete Dohnányi String Quartets and Piano Quintets, and Lyrinx released both their complete early Beethoven Quartets and complete Mozart String Quintets in SACD format. 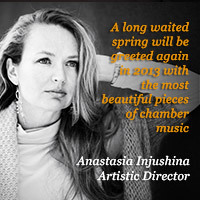 In 2013, Naxos plans to release their recording of Saint-Saëns's brilliant piano quintet and piano quartets. 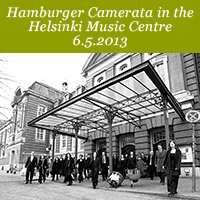 The Quartet's recent recordings have received many distinctions. Their Fauré Quintets CD on Naxos with pianist Cristina Ortiz was singled out by the 2012 Gramophone Classical Music Guide as a "Gramophone award-winner and recording of legendary status", and was among the recordings for which musical producer Steven Epstein won a 2009 Grammy® Award ("Producer of the Year, Classical"). 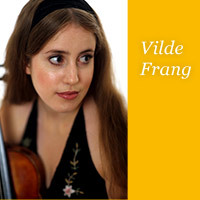 The Quartet's Franck CD was named "Editor's Choice" by Gramophone Magazine in February, 2010, and their Glazunov, Mendelssohn, and Fauré CD's were each named a "Recording of the Year" by Musicweb International (2007-2009). 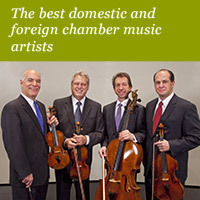 In addition, their "Four American Quartets" album was designated a "BBC Music Magazine Choice" in 2008, their Schumann CD was named "one of the very finest chamber music recordings of the year" by the American Record Guide in 2007, and their Mozart Quintets SACD box set was named a "Critic's Choice 2003" by the American Record Guide. Nearly all of the Quartet's Naxos CDs were selected for Grammy® Awards entry lists in the "Best Classical Album" and/or "Best Chamber Music Performance" categories. 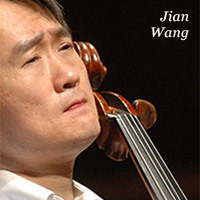 Special recognition was given for the Quartet's commitment to contemporary music: a 2003-2004 national CMA/ASCAP Award for Adventurous Programming, given jointly by Chamber Music America and the American Society of Composers, Authors, and Publishers.